How do I set up sub-customers (parent-child billing)? Complete work at a service location, but I bill to a different location. 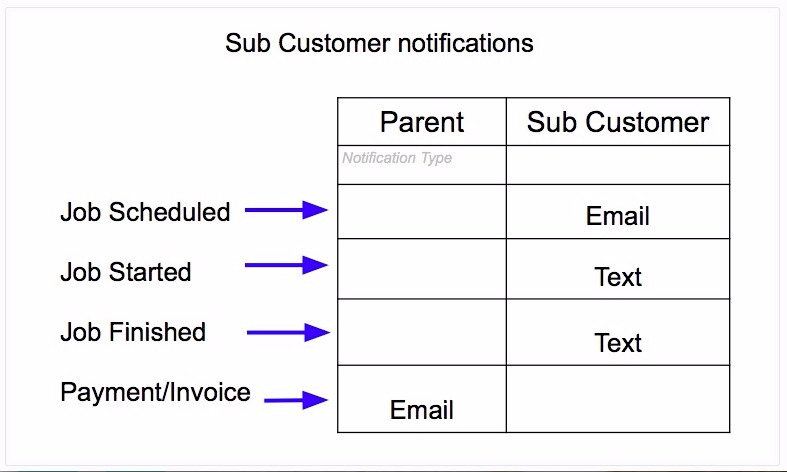 You can easily set up sub-customers (parent-child relationship) when creating your customer database. 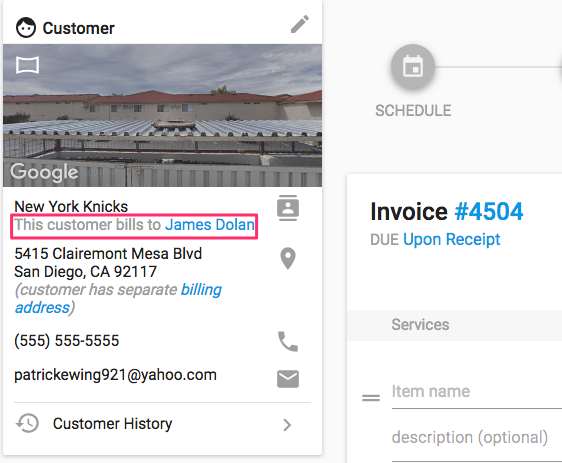 The most common use for this feature is when work is done for tenant or service location and billed to another. Setting up sub-customers is a simple and easy step. Just be sure to have the parent, or billable customer already entered into the database before adding the child customer. At the bottom of the customer form, you'll see a field named "This customer bills to." To link the service location to the biller, simply begin typing the biller's name, email, address or phone number in the box and select from the drop-down list. 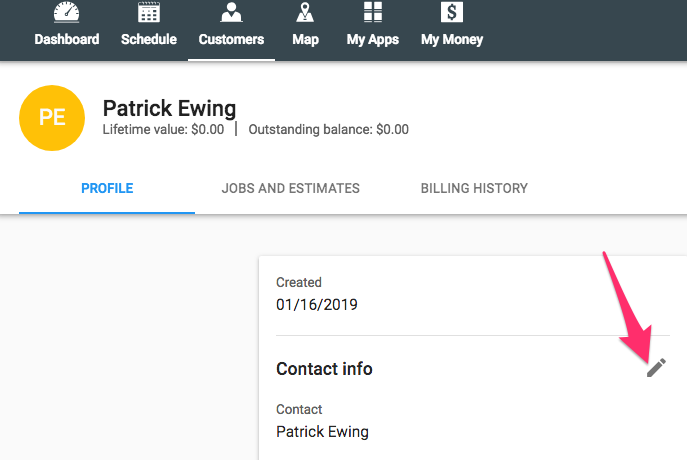 On the job details page, you can locate the billable address in the customer contact information box in the upper-left hand corner. 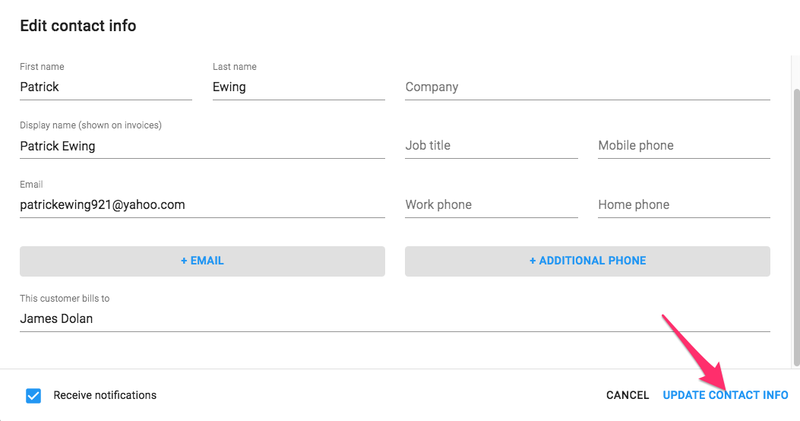 Additionally, you will be able to find parent and sub-customer roles on each corresponding customer profile. 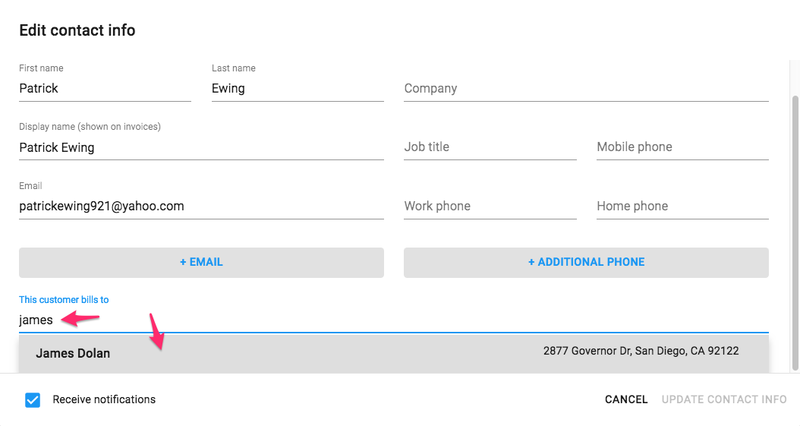 If you would like to remove or replace a billable customer, you can simply click on the 'X' next to the customer name and either enter a new billable customer or leave the field blank. The sub-customer will receive the notifications for the job being scheduled, tech on their way and job finished. The parent customer will receive the notification of the payment that is required, once the job is completed.